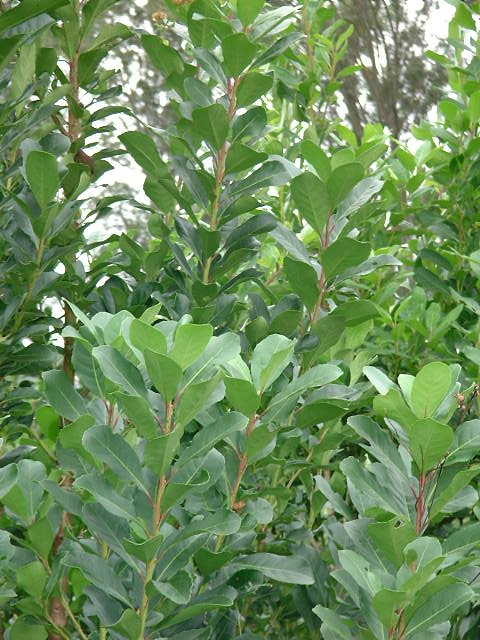 Yerba Mate (Ilex paraguariensis) pronounced yer-ba mah-tay is a small tree native to the subtropical highlands of Brazil, Paraguay, and Argentina. This evergreen member of the Holly family was introduced to colonizing and modern civilizations by the Guarani Indians of these regions. The drink is traditionally brewed from the dried leaves and stemlets of this perennial tree in a gourd (mate) and sipped through a metal straw (bombilla) throughout the day, as the herb infuses many times before losing potency. Yerba Mate is known as the national drink of these countries, and is consumed by millions of South Americans as a healthful alternative to coffee. This stimulating herbal beverage has the unique ability to wake up the mind without the nervousness and jitters associated with coffee. Deemed "The Drink of the Gods" by many indigenous groups in South America, and known as "the green gold of the Indios" by folks in Europe, Yerba Mate possesses a multitude of health benefits that have begun to attract the attention of American scientists and consumers. An invigorator of mind and body, a natural source of nutrition, and a health promoter par excellence, yerba mate deserves the attention of every person interested in optimum health. 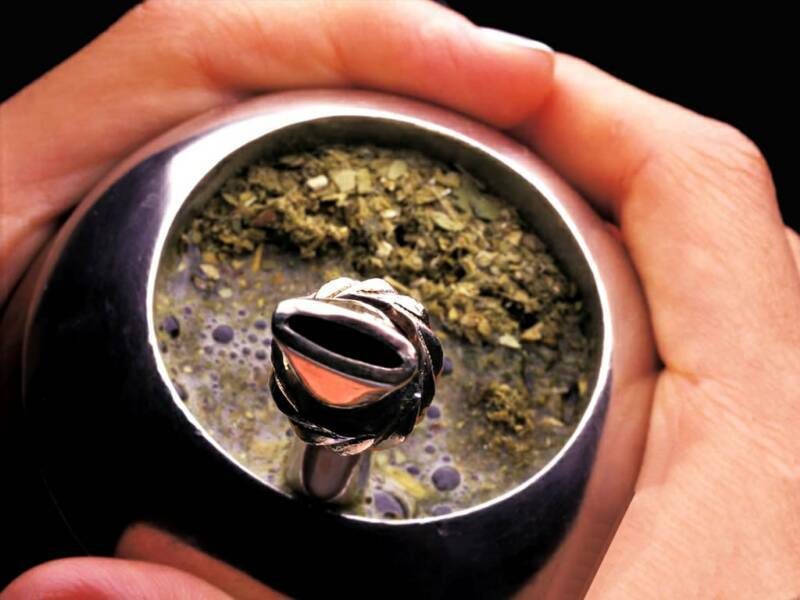 Among the native Guarani, on the other hand, the natural use of Mate for healthful purposes has persisted. One of Mate's reputations is as an energizer. This is in part due to naturally occurring caffeine. Caffeine is one of many alkaloid compounds called trimethyl xanthines. Present in mate are two other xanthines called theophylline and theobromine. Because of the presence of these two other xanthines (which are smooth muscle relaxants), mate generally doesn't cause a jittery effect like coffee can. Caffeine content varies between 0.3 and 1.7f dry weight (compare this to 2.5-4.5 for tea leaves, and 1.5 for ground coffee). Many users report that drinking yerba mate does not prevent them from being able to fall asleep, as is often the case with some more common stimulating beverages, while still enhancing their energy and ability to remain awake at will. However, the net amount of caffeine in one preparation of yerba mate is typically quite high, in large part because the repeated filling of the mate with hot water is able to extract the highly-soluble xanthines extremely effectively. It is for this reason that one mate may be shared among several people and yet produce the desired stimulating effect in all of them. Mate also contains the minerals potassium, magnesium and manganese (great electrolyte source!). The high magnesium content maybe contribute to the calming effect on the nerves, muscles, and body. At this point we'd like to stress the importance of magnesium. Magnesium is one of the most important minerals in the body. Magnesium activates over 300 different biochemical reactions in your body all necessary for your body to function properly. Also for cellular metabolism and the production of energy (ATP) through its help with enzyme activity, magnesium is one of the most important key nutrients for the heart, and is used for muscle tone of the heart and assists in controlling blood pressure. We have heard the gourds that are used to drink yerba mate out of contain a sort of beneficial bacteria that may, in conjunction with yerba (and the high magnesium content), contribute to the healing effect on the heart. 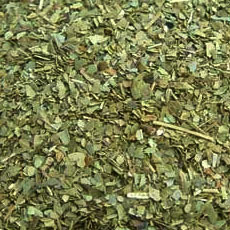 All this said, we're convinced that yerba mate is one of the most amazing herbs on the planet, taken in tea form. Truly an essential ally for vitality and life giving energy. According to many native peoples around the world every herb has a soul or spirit, that when ingested or consumed, infuses with the soul of the participant. Every part of the preparation and drinking of yerba mate is in fact a ceremony or ritual. This incredibly yummy tea blend combines many traditionally consumed time honored botanicals that are stimulating and nourishing, guaranteeing a magical way to start the day. Chocolately, earthy, nutty, and creamy in flavor, this is our go to everyday blend to ensure a fully awakened state of mind and being. The calming and centering properties of the naturally occurring xanthines such as theophylline and theobromine combine with nature's tried and true stimulant caffeine, to provide a strong yet soothing boost of energy. Yerba Mate, Locally Roasted Coffee, Roasted Yerba Mate, Yerba Mate Extract, Guayusa*, Organic Cocoa*, Catuaba, Raw Maca Root*, and Kona/Bavarian Cream/ Vanilla Natural Flavors. "it is difficult to find a plant in any area of the world equal to mate in nutritional value...containing practically all of the vitamins necessary to sustain life." Yerba mate contains 24 vitamins and minerals, 15 amino acids, and 11 polyphenols, a group of phytochemicals which act as powerful antioxidants. 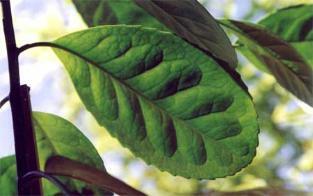 In addition to polyphenols, yerba mate leaves contain saponins. Saponins are phytochemicals that have been found to specifically stimulate the immune system and aid the body in protecting against disease.